Pets in the Park (PITP) aims to support, build relationships with, and improve the wellbeing of homeless people living with animal companions. 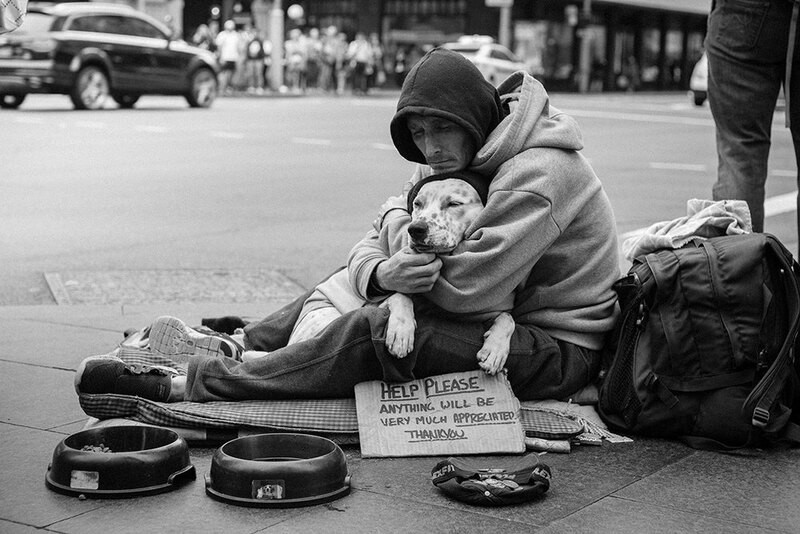 Many people who are experiencing homelessness own pets that play a significant role in their lives. These much loved pets offer unconditional love, companionship, emotional support and security; basic human needs that are often not met elsewhere. Although pet ownership greatly enriches the lives of those who are homeless, it also comes at a significant financial cost. Annual vaccinations, flea treatment, routine worming, and de-sexing and microchipping an animal costs hundreds of dollars.